Check out this timeline of Bobbi Kristina’s time in hospital from her initial hospitalisation in January to her family’s decision to move her to a hospice earlier this week. 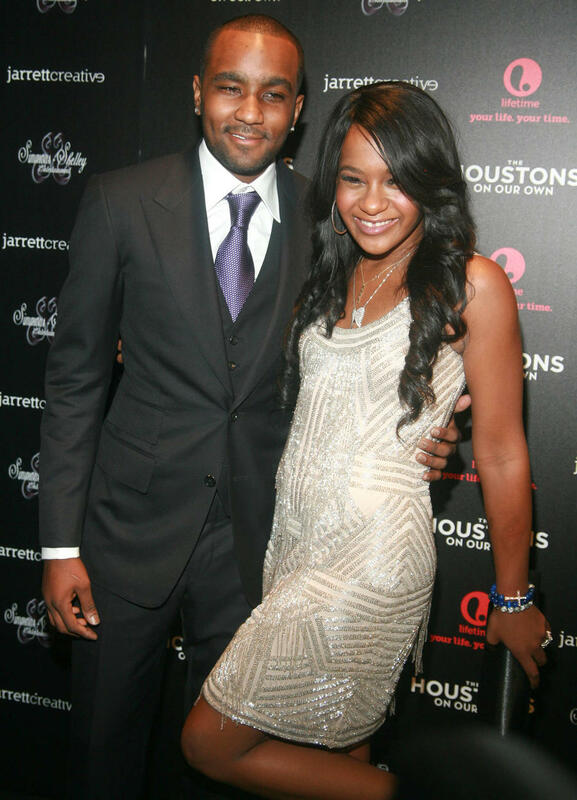 Bobbi Kristina, the daughter of Bobby Brown and the late Whitney Houston, is now in a hospice. Her prognosis is not positive and her family are reportedly preparing for the worst. 22-year-old Bobbi has been hospitalised for the last few months after she was found unconscious in her Atlanta home in January. Her period of hospitalisation has been dramatic so, in case you’ve struggled to keep up with her progress, take a look at this timeline of events. 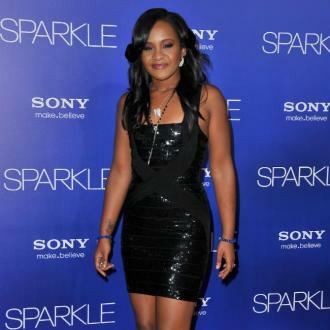 Bobbi Kristina was admitted to hospital in January. Read More: Bobby Brown & His Wife Celebrate Impending Arrival Of Their Second Child Together With Baby Shower. February 2012 - Bobbi’s mother, pop singer Whitney Houston, is found dead in her Beverly Hills hotel room bathroom. A coroner ruled the 48-year-old accidentally drown in her bathtub. Heart disease and cocaine use were listed as contributing factors. Her daughter will be found less than three years later in unsettlingly similar circumstances. 31st January 2015 – Bobbi is discovered unconscious in a bathtub at her Atlanta home. Her long-term boyfriend Nick Gordon and his friend allegedly find her and call for medical assistance. Paramedics arriving at the scene reportedly find Bobbi unresponsive i.e. not breathing. She is taken to a nearby hospital and placed in a medically induced coma. 7th February – The police begin investigating Nick Gordon’s involvement in the incident which caused Bobbi’s condition. Charges are not pressed. 10th February – Bobbi’s family hold a candlelit vigil for Bobbi. 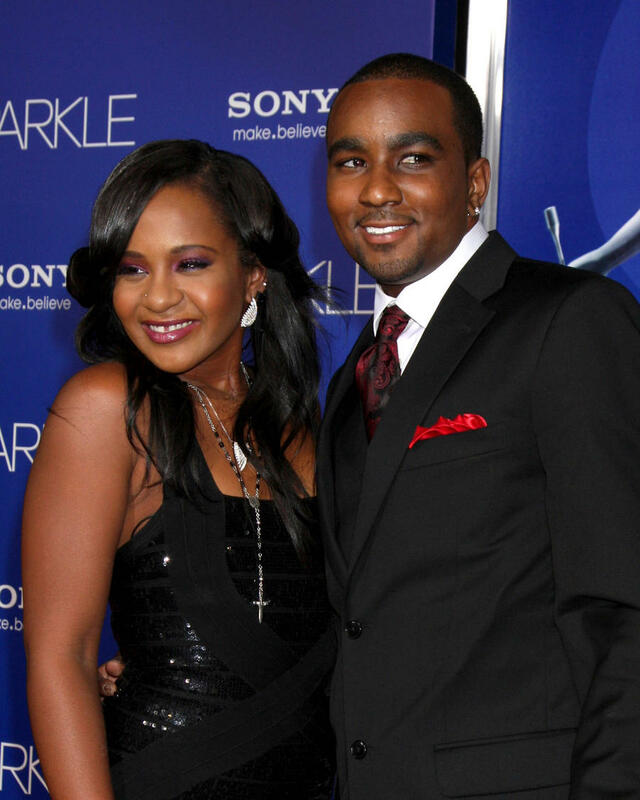 19th February – Nick Gordon is reportedly barred from visiting Bobbi as her family begin to consider taking her off life support. 26th February – Bobbi’s medical team attempt (again) to bring her out of her coma. Their second attempt fails as Bobbi begins suffering from seizures. 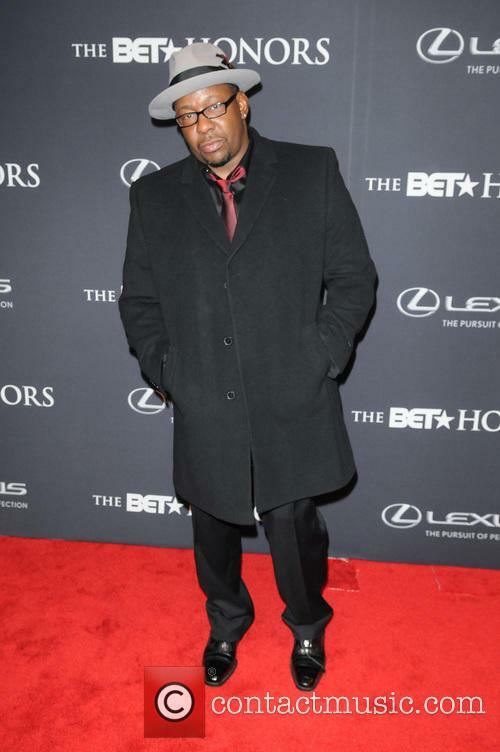 Read More: Bobby Brown Speaks About Bobbi Kristina During First Performance Since Daughter’s Hospitalisation. 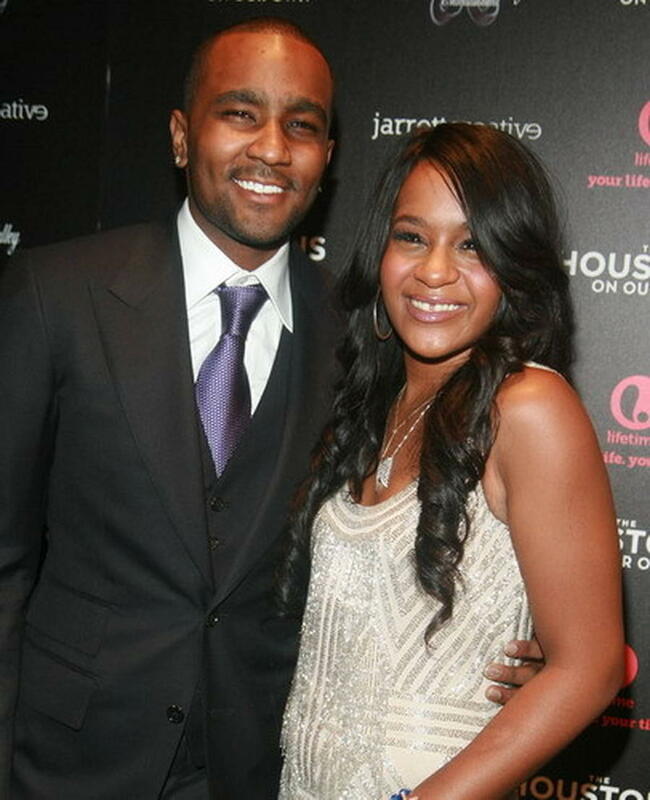 Bobbi is the daughter of recording artist Bobby Brown.